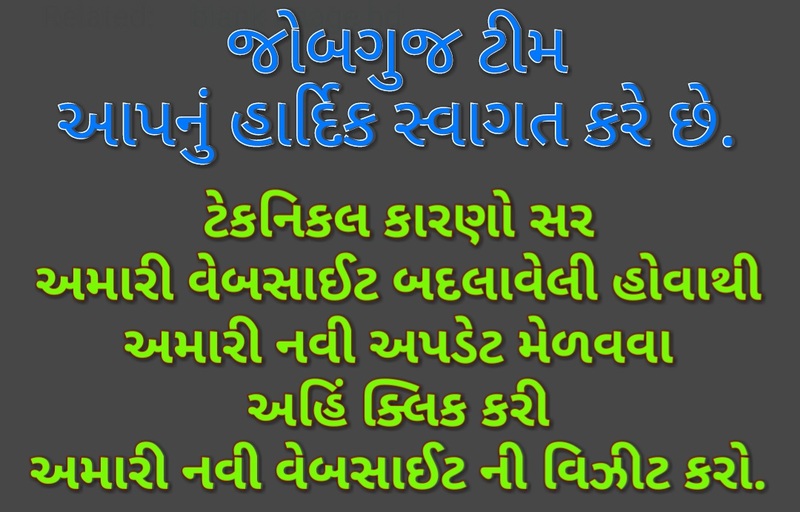 JOBGUJ.IN: POLICE CONSTABLE EXAM PERFECT PAPER SOLUTION BY TETHTAT GURU & www.kjparmar.in. POLICE CONSTABLE EXAM PERFECT PAPER SOLUTION BY TETHTAT GURU & www.kjparmar.in. POLICE CONSTABLE EXAM PERFECT PAPER SOLUTION BY TETHTAT GURU &amp; www.kjparmar.in. JO AA ANSWER KEY MA KOI BHUL LAGE TO 9723772007 NUMBER PAR MSG WHATSAPP MA MSG KARVO.